Did you know that making your food look beautiful actually helps you digest it? 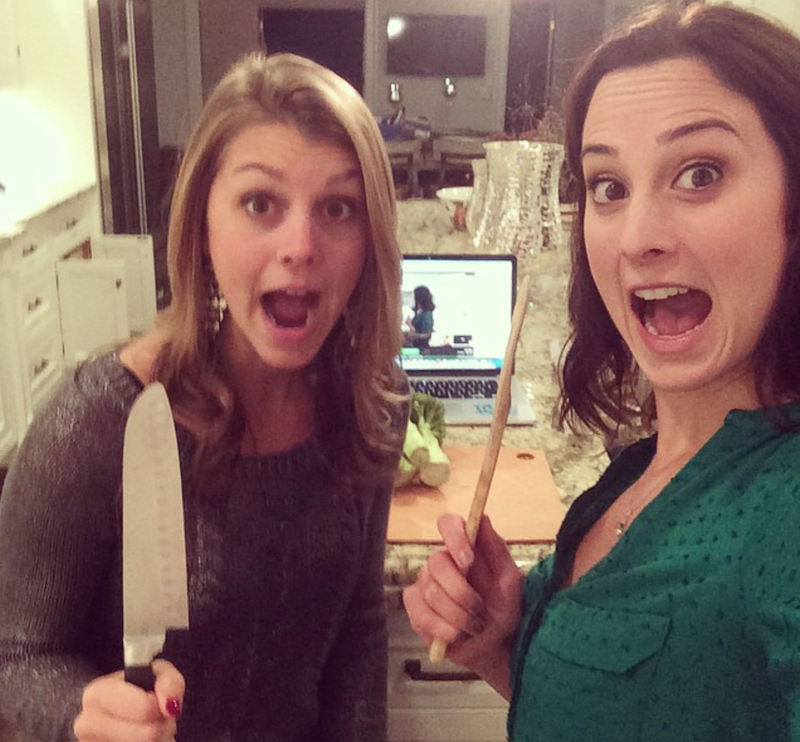 The other night I taught a virtual cooking class with my friend Amanda (we don’t look like we should be allowed near sharp objects, do we?) and we talked about why it’s so important to make your dishes glamour shot-ready. You see, when you spot an appetizing meal, you begin to secrete more saliva — hence the term “mouth-wathering”. And in your saliva? Are enzymes that help you break down your meal – especially the carbs and starchy foods. So yes, digestion begins even before your food gets to your tummy! And the more efficient your digestion, the less work your gut will have to do, and the more energy you’ll have. Want to give your gut a helping hand? Style up your supper. And one of the easiest ways to make your food visually appealing is to add a pop of color! My favorite way – carrots! But a lot of times raw carrots in a salad can overpower the texture with their extreme crunchiness. Or they take too long to cook down in a stir-fry. But if you cut them small enough? They’ll blend in beautifully. 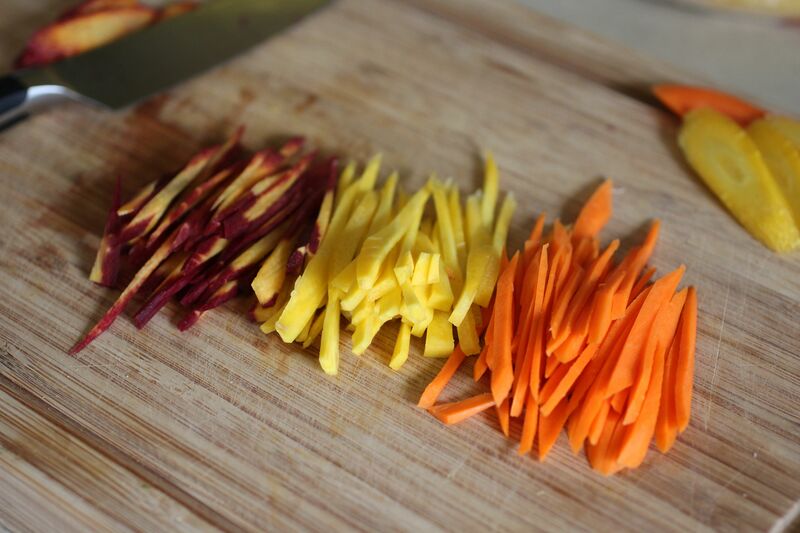 Ever wonder how they get those pretty little carrot “matchsticks” at a fancy salad bar? I’m showing you how to do it in today’s video. How else can you add a pop of color to your dishes? Share your favorite ideas in the comments! P.S. It’s that time of year where it’s getting too cold to leave the house to work out. What do I turn to? Erin Stutland in my living room! Her wildy popular Say It, Sweat It, Get It Challenge is coming up soon – a perfect way to keep yourself moving despite the holiday craziness. 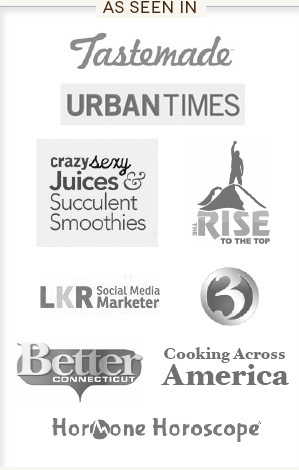 Check out her toning & uplifting workouts by signing up for the challenge here – I can’t wait to do it with you!